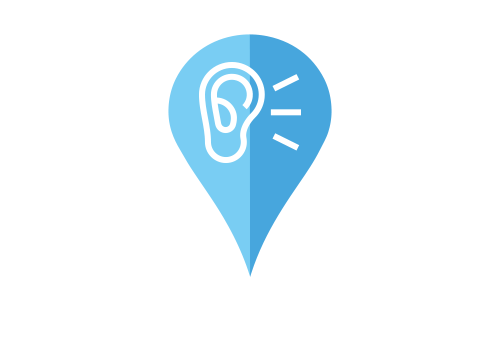 Importance of Listen&Respond in multi-location businesses — PinMeTo | Your customers are everywhere - are you? PinMeTo monitors, notifies and lets you respond to new reviews, ratings, mentions or comments found on the major social, search and review sites. All in one easy to use dashboard for your reputation management across all locations and teams. PS. Did you know that positive reviews in the Google My Business profile increase a company’s visibility in Google search results. Listen to your customer across all your locations. We’ll help you control your reviews on Google My Business. Increase your revenue by taking customer feedback seriously. Tap in to the conversation, answer questions and respond to reviews to best showcase your business on Google right from the PinMeTo dashboard. 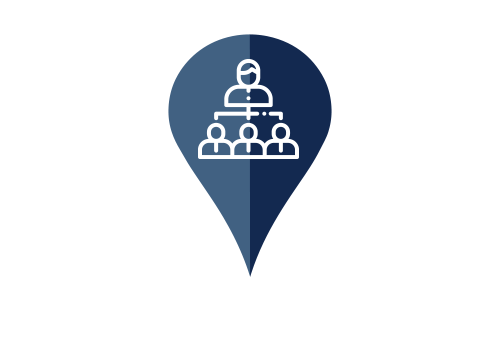 With robust alerts and workflow for all your locations you and your team can quickly and easily, assign and share tasks.